As we get ready for Rosh HaShanah, we get ready to hear the blasts of the Shofarassociated with the Jewish New Year. In comparison, I think about the ruckus I hear every time I go visit a Jewish summer camp. Both are loud and disruptive. 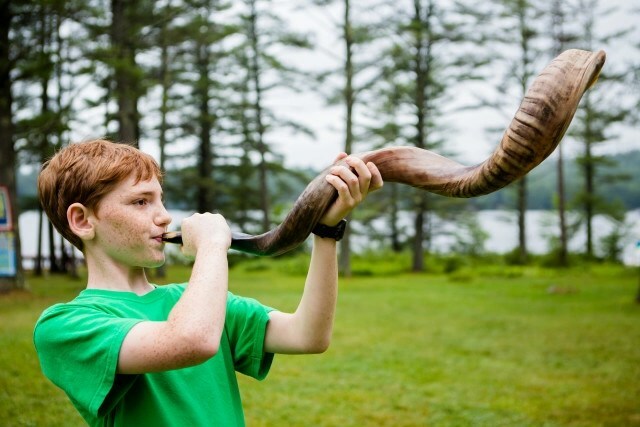 But while the sound of camp always fills my heart with joy, the shofar often evokes a negative feeling. It is something my 9 year old son would call “judgative.” Yes these are the days of Judgement, but why do I need to feel so judged? What is the meaning of all of this noise on the Jewish New Year? For some of us, the sound of the Shofar might be a new thing and a strange sound. For others it may remind them of growing up and hearing it at synagogue. And for yet others it might remind them of the way they aspire to live their lives. Some people might hear the walls of Jericho tumbling or the coronation of the King while for the people sitting next to them, it might be a blast to the past hearkening back to the ram at the binding of Isaac when Isaac was almost killed by his father Abraham. 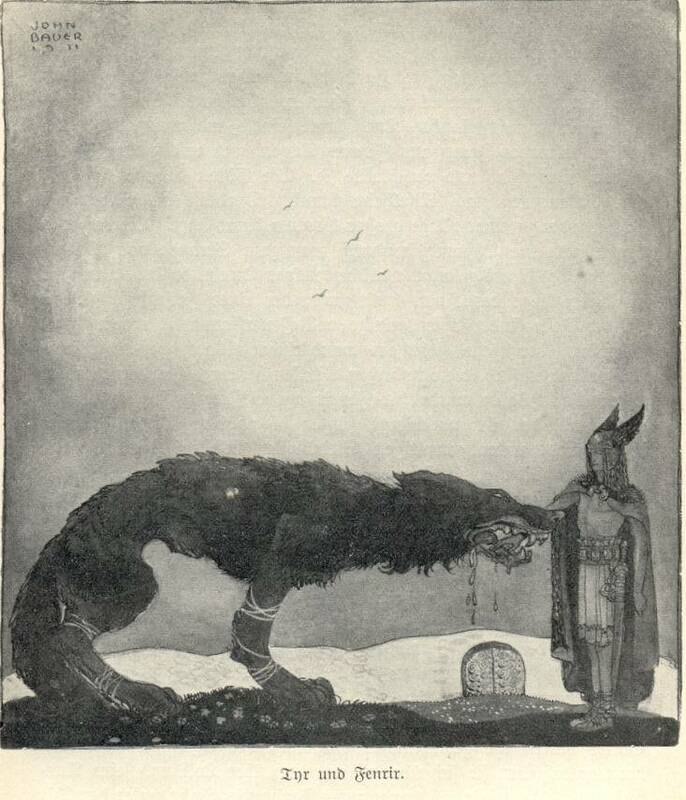 For some it might be the sound of Sisra’s mother at seeing the death of her child. And yet for others, it might just be disruption and an annoyance. I imagine the Shofar blast is supposed to evoke a combination of all of these feelings and more. The sound of the Shofar makes me stop and ask myself am I fully realizing my potential? Am I in a groove or in a rut? It is less about being judged and more about comforting the uncomfortable and discomforting the comfortable. Rabbi Israel Salanter, the founder of the Mussar Movement, commented that the loudest sound in the universe was the breaking of a bad habit. Are creatures of habit or are we living with intention? If we listen closely to the sound of the Shofar this year we might figure out if we are indeed (and in deed) the best people we can be. Similarly, Jewish camp is a place in which we get to try on new persona and practice new habits. Maybe the ruckus of camp and the sound of the Shofar are not so different. In both we might hear the call to realize our inner Mensch. Becoming a better person is not just about breaking bad habits, it is also about doing the hard work of making good habits. For more on answering the call of that inner Mensch check out Let it Ripple’s The Making of a Mensch on September 18 – Character Day 2015. The film, directed by Tiffany Shlain, and accompanying resources takes a look at character through the lens of these ancient Jewish teachings. Over 5,000 screenings are scheduled globally in schools, synagogues, JCCs, nonprofits, Jewish camps, and other community organizations. After the 10 minute film, engage with a range of learning materials designed to spur conversation and reflection. What better time to dive into questions around morals, personal growth, and character development? Gmar Chatima Tova – May we all have a sweet New Year. Who does not like the sound of that? -Reposted from eJewishPhilanthropy and the Canteen. Just when you thought that we were finished with the holiday season, there is more. Tonight we celebrate Shmini Atzeret and then on Thursday night we start Simchat Torah. In Israel these two holidays are celebrated on the same day. In many ways Shmini Atzeret is a completion of the Sukkot holiday. 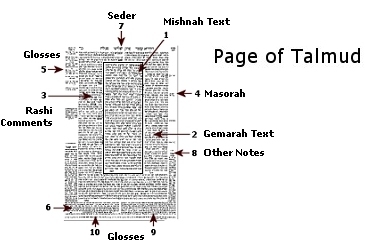 But what is Simchat Torah? I have always understood it to be the day that we celebrate the completion of the liturgical reading of the Torah. Why do we start reading the Torah right after Sukkot on Simchat Torah instead of another time like Rosh HaShanah , the Jewish New Year, or even Shavuot, the holiday celebrating the receiving of the Torah? In this light we see that Shmini Atzeret is a very holy time in which we leave Eden on our own terms. We are not kicked out, instead we leave the Sukkah determined to make the world a better place. We should all be blessed with a year of learning lessons the first time around, giving people we love positive encouragement to succeed, and finding our own ways to make the world a better place. According to Hasidic thinking the days of Elul are the time when “the King is in the field.” The metaphor follows that gaining an audience with the King during Tishrei is a whole to-do. We must travel to the capital city, arrange an appointment, and then get permission to enter the palace. It may be days or weeks before we are finally allowed to enter. And even then, when we do finally get to see the King, the audience is likely to be short and very formal. Lost among the throngs of people, it is hard to imagine it being a deeply personal interaction. Since very few of us actually live in the capital city, these royal surroundings we experience during the High Holidays makes us feel out-of-place. By the time we get there we might have even forgotten why we came to seek the audience of the King in the first place. It hardly seems like a good plan for a meaningful experience. Once a year, the King leaves the capital to visit the various constituents of the Kingdom. According to the Rabbi Schneur Zalman (the first Lubavicher Rebbe) during Elul “anyone who desires is granted permission and can approach the King and greet the King. The King received them all pleasantly, and shows a smiling countenance to all” (Likkutei Torah, Re’eh 32b) Now a King can’t just enter a city unannounced. This explains the shofar. Here in the field the formality is transformed into familiarity. We the common folk are allowed to come out to greet the King and receive personalized blessings. During Elul, with limited effort, the King is accessible. We just need to go out and greet the King. When I try to imagine that space of meeting the King in the field I am transported to rich memories from my youth in nature at camp. Jewish summer camp is an amazing place where many of us had our first experiences of spirituality, community, and personal connections to Jewish life. In my six years working at the Foundation for Jewish Camp I am consistently amazed by the senior leadership at camp. Each of them in their own way play an incredible role in setting the stage for joyous Judaism in their camp utopia. While most of the year they are running a business called camp, when the time comes to move up to camp they are transformed. You will see many of them walking around their camps picking up trash as if you were in their living rooms. They treat camp as their home and they invite hundreds of people to sleep over. Walking around camp they know everyone’s names, their stories, and how to make personal connections. They decide who stays and who goes. They are responsible for so many lives, but they are not cowering behind their desks. Rather, they are out there on the playing on the baseball field. In the environment of camp the senior leadership is king, but camp is special because they know that their power is making room for others and being accessible. Each camp is creating an environment in which their campers and staff feel that they belong, make a difference, and are part of something bigger then themselves. We all owe the camp leadership a great deal. Thank you. In these moments we can experience the majesty of Elul.